When we started our architectural practice we decided early on that we both loved architecture of the home and creating spaces for people to enjoy in their everyday lives. We’ve now been helping people with their renovations for over 10 years and are well versed in the highs and lows of completing works to your home. For many it is a daunting and stressful time, involving a lengthy, unfamiliar and complicated process that seems set to frustrate and thwart people’s ambitions whilst eating up their money very fast! We don’t believe it has to be like this. As architects we want to celebrate you, the homeowner. We understand that your role in your renovation is key to its success and have set up HomeNotes to provide independent advice and help you navigate the process from start to finish, empowering you to make the right decisions for your own specific circumstances. We believe that you deserve to be able to create a home that you love, stick to your budget and stay in control of your works. We’re here to help you achieve that. Amy started her career in bespoke residential architecture and development. She is an RIBA Chartered Architect with over 10 years of experience creating beautiful spaces. Amy has an obsession with tiles, a passion for making and creating and enjoys applying her clear design vision to everything she does. Jane started her career in a large scale residential development before persuading Amy to set up their own architectural practice in 2012. 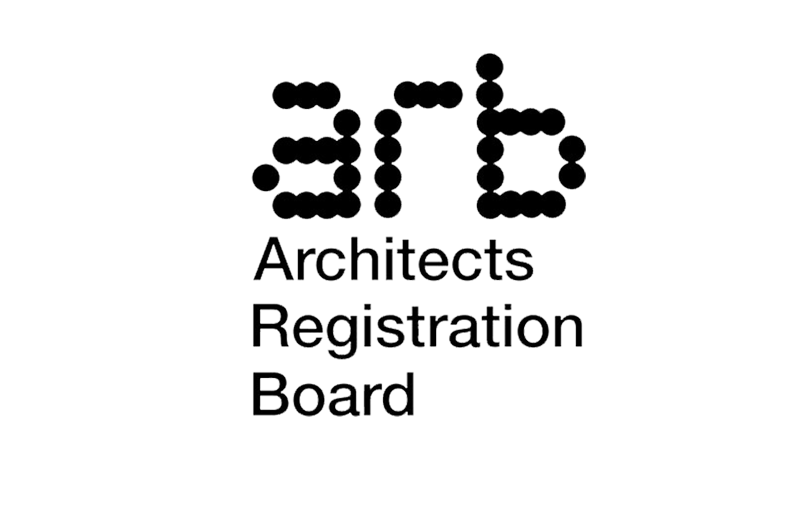 Jane is an RIBA Chartered Architect and a registered Client Advisor. She has a passion for project planning and all things measurable and is never far away from a podcast.